We assess each individual circumstance, and provide multiple answers on how to solve your asbestos removal problem. This can include spot repair, encapsulation, enclosure, or removal. Asbestos Spot Repair is used when only a fraction of the exposed asbestos becomes damaged. In these situations we utilize multiple methods to fix the damaged asbestos back to non friable, or in tact status. Asbestos Encapsulation is the act of reapplying a material to cover existing asbestos piping, boiler covering, or breaching with a impervious plaster laden fiberglass cloth, or utilizing PVC sheeting to cover exposed asbestos. This normally is utilized primarily for mechanical insulation systems. Encapsulation can also be used for flooring, and other area where asbestos has been used. Asbestos Enclosure is the building of soffits, ceilings, encasements, to enclose the asbestos by a non pervious structure, thereby not allowing any asbestos fibers from escaping. Removal is used as a final solution to an asbestos problem when all other remedies do not correct the situation at hand. Depending on ones circumstance, any one of these above methods can be utilized. 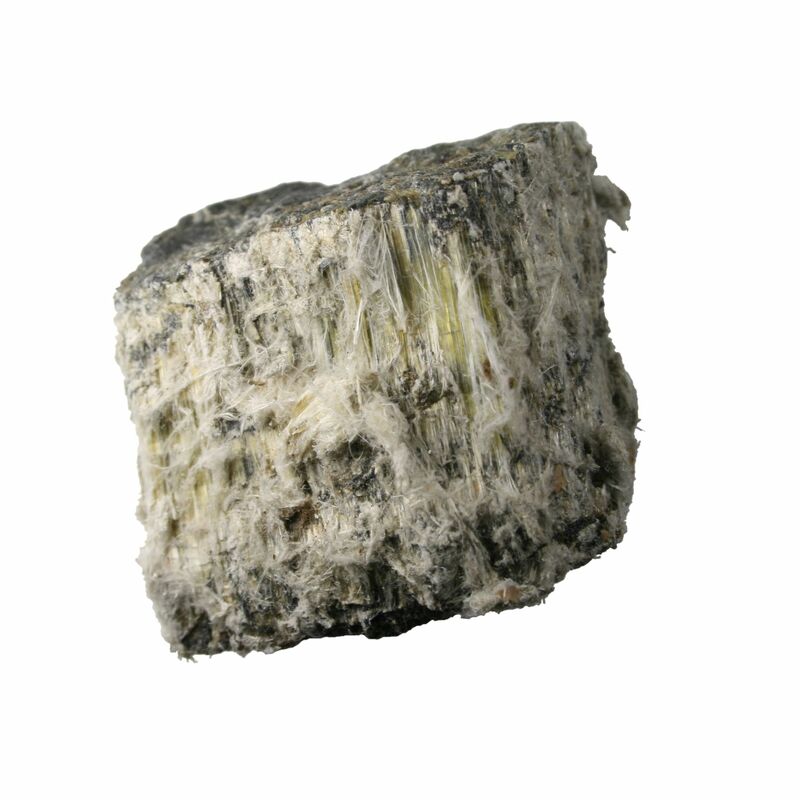 According to OSHA facts, asbestos is a group of naturally occurring minerals used in certain products, such as building materials and vehicle breaks, that resists heat and corrosion. 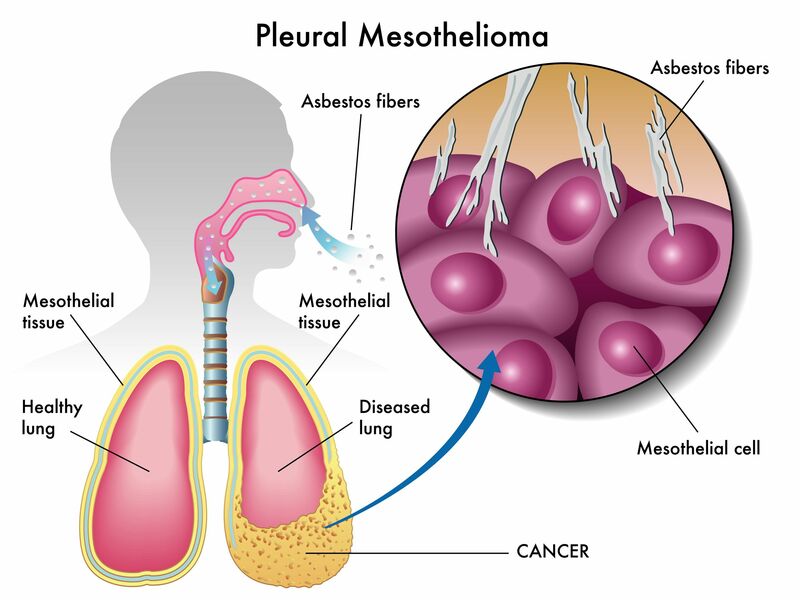 The Inhalation of asbestos can case serious diseases of the lungs and other organs that may not appear for extended period of time.